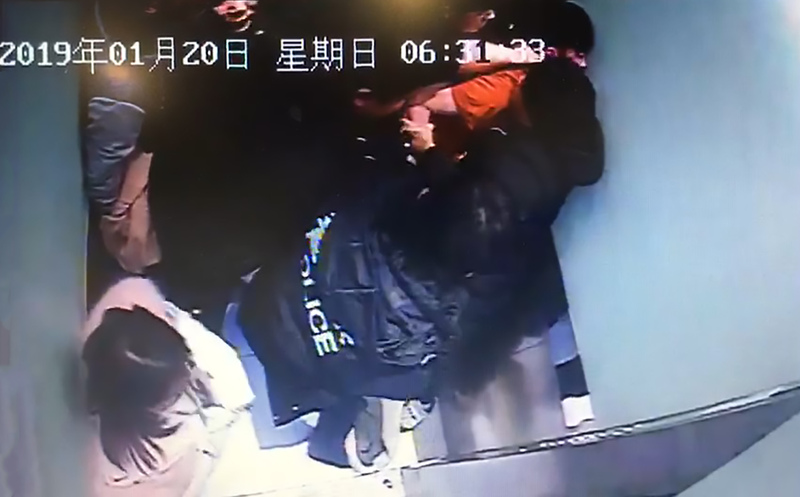 This is the shocking moment a drunk 19-year-old student lunges at a cop’s face and tries to bite a chunk out of him like Hannibal Lecter. 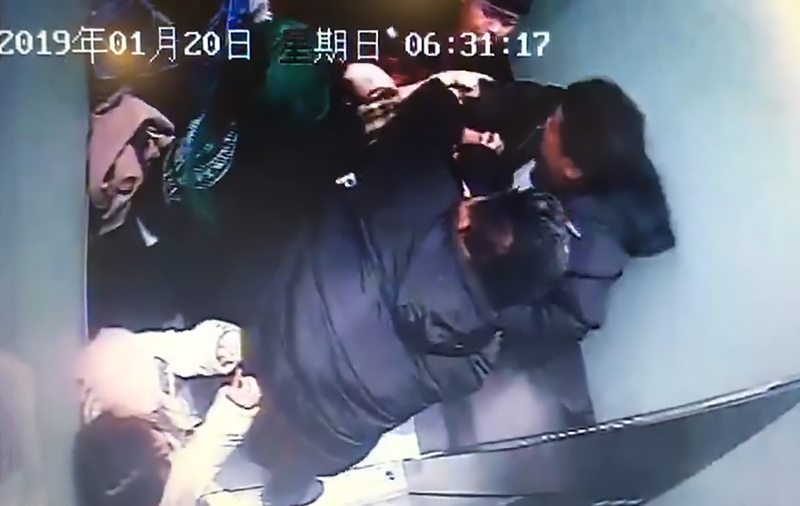 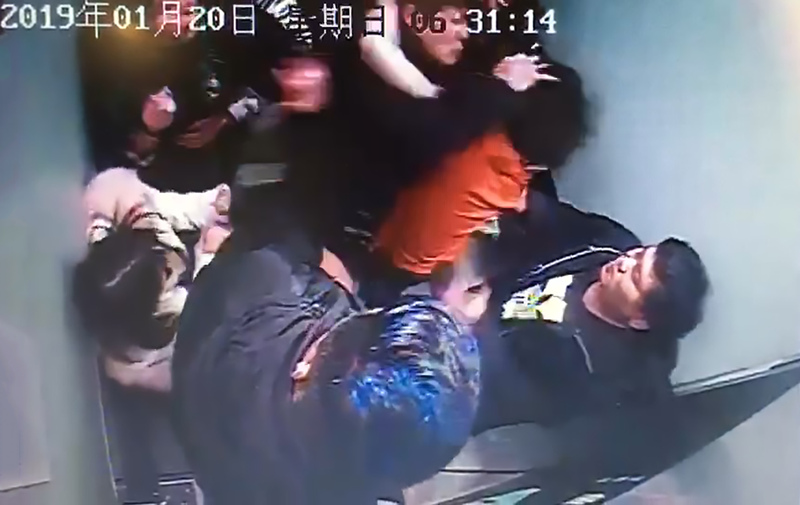 The incident took place in the district of Jing’an in the eastern Chinese city of Shanghai when the police were called to a karaoke lounge because of a public disturbance. 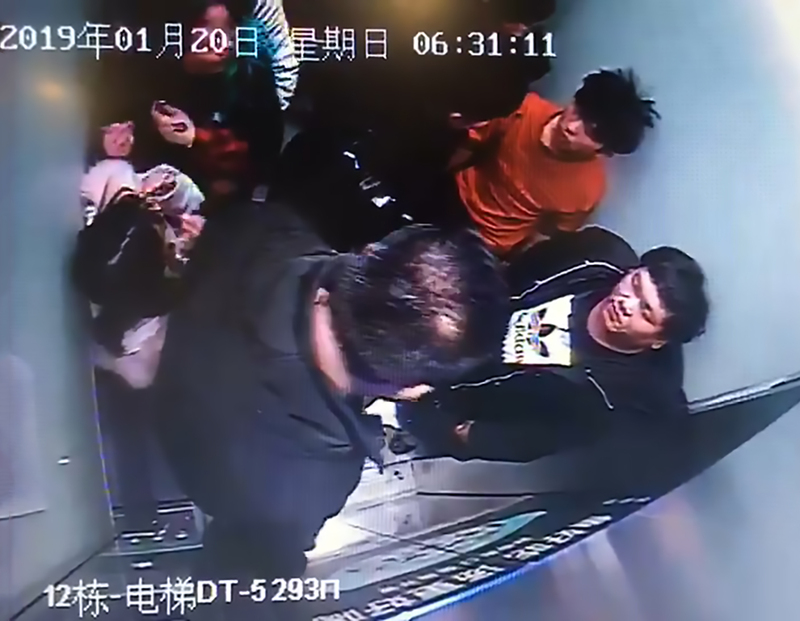 According to the Jing’an District People’s Court, the film school student, surnamed Lu, was drinking with pals on the night of 19th January when they decided to visit a karaoke bar inside a shopping centre at around 4am. 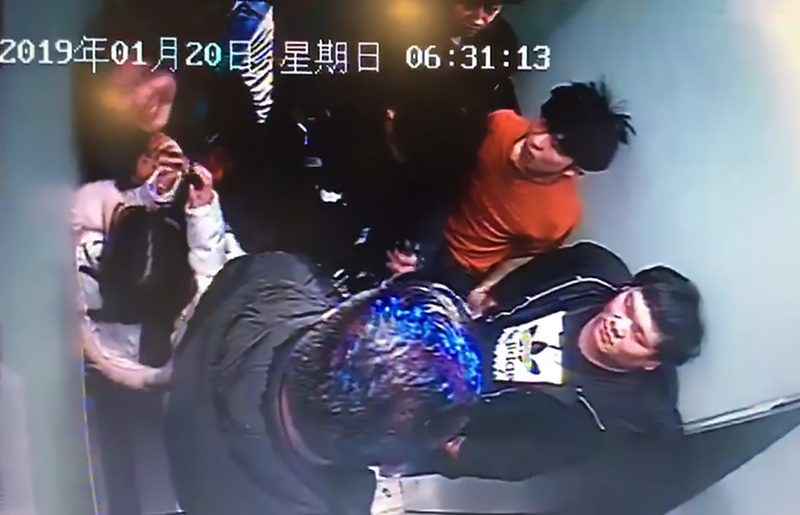 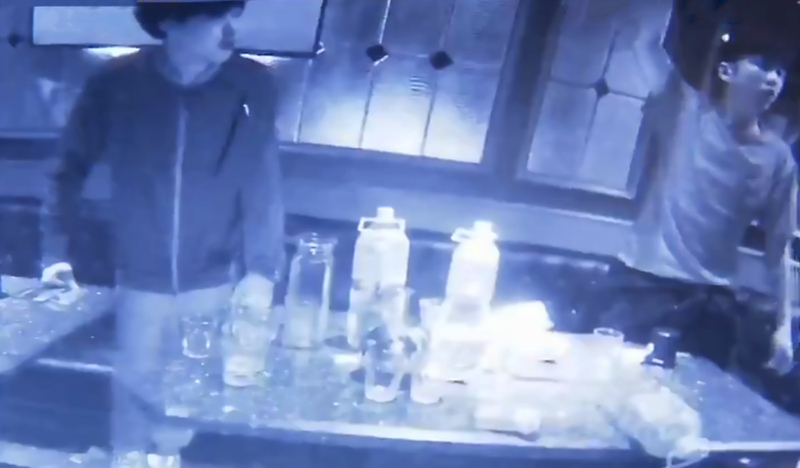 However, Lu reportedly bit the finger of a woman surnamed Chen inside the lounge and the police were called to the scene. 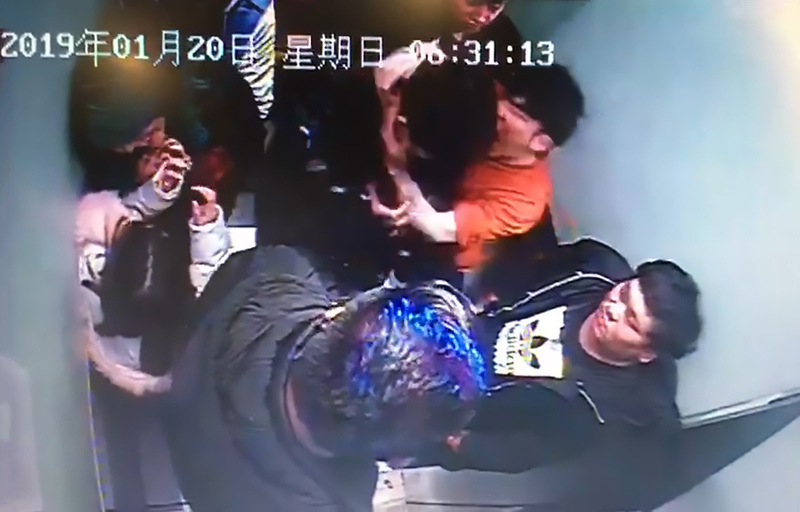 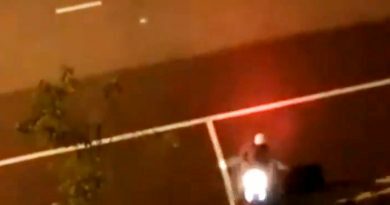 When arresting officers arrived to take the suspect to the station, Lu grabbed a cop’s head and tried to bite his face, as seen in the CCTV footage. 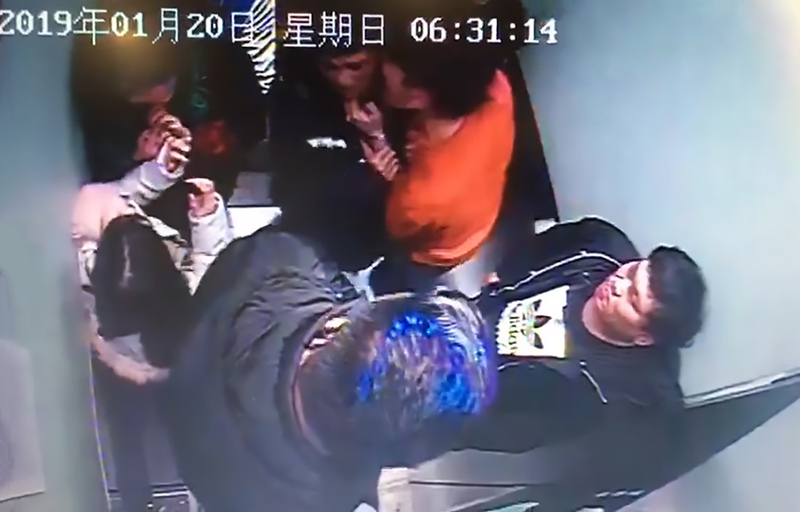 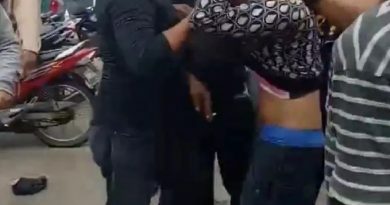 The policeman, named Zhu, reportedly suffered a bite wound to his left hand which he used to resist the drunk teenager. At the police station, the suspect was forced to watch a video of the attack and said that he regretted his actions and apologised to Zhu, according to local media. 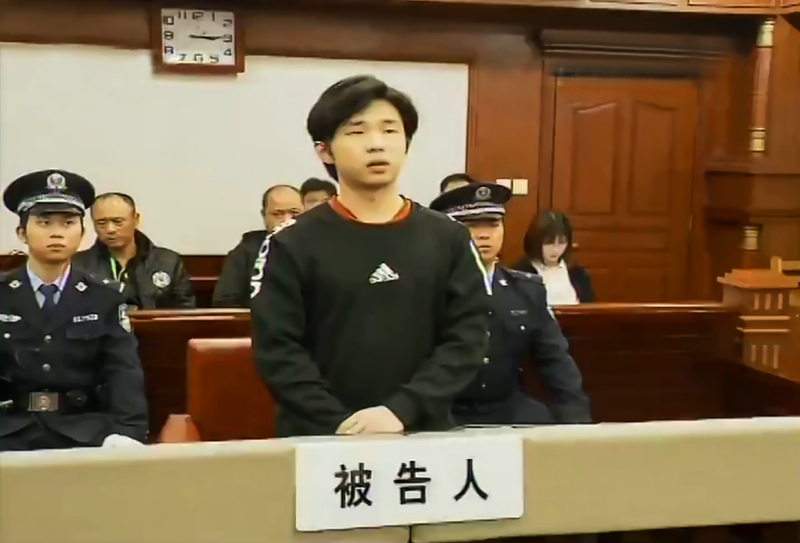 The teenager confessed to the crime and claimed that he was not aware of what he was doing. 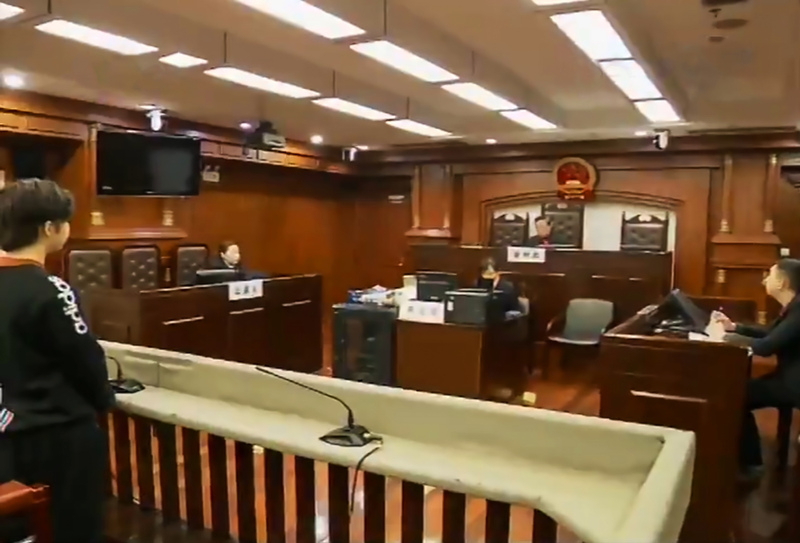 Following the subsequent court case in Jing’an District, the defendant has been sentenced to four months behind bars. 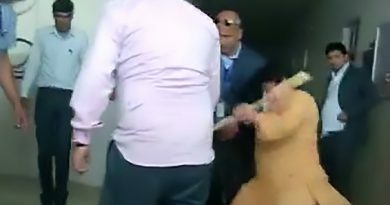 It is not known if his prison meals will include fava beans or Chianti.